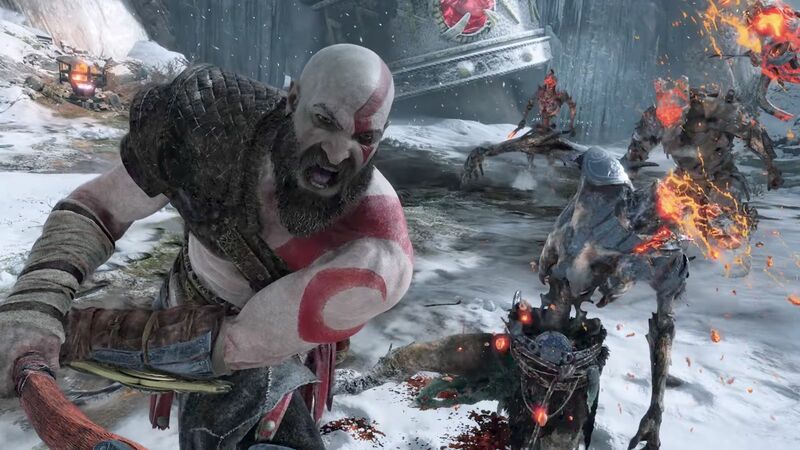 In addition to becoming Sony's fastest selling PS4 exclusive, God of War was also the best selling game of April according to the NPD Group. Alongside general increased earnings in the games industry, God of War sits at the number one spot for April and the number three spot for 2018 behind Monster Hunter: World and Far Cry 5. Sony's exclusive sports franchise, MLB: The Show, also made the top five for best sellers in April with The Show 18 being in the number three spot. NPD analyst Mat Piscatella stated, "PlayStation 4 software dollar sales in April 2018 set an all-time April high for any platform since tracking began in 1995. The record had previously been held by Xbox 360 and was set in April 2008." Holy cow, Sony is on fire this year.